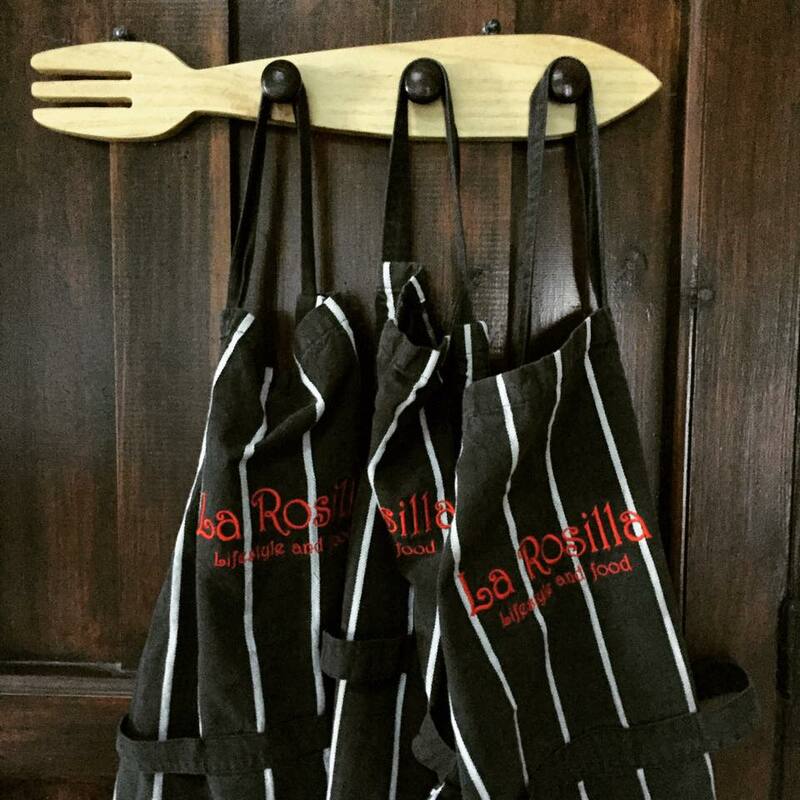 Learn to make Paella & traditional Arroz with La Rosilla. We would like to welcome you to La Rosilla, for a fun ‘foodie’ filled afternoon, to learn to cook a traditional paella. A stunning location and perfect experience for anyone who loves food and local customs. Cooking al fresco, there’s nothing better, learn a new skill that you re-create anywhere, any place anytime. Paellas or Arroces are a fundamental part of Spanish cuisine, taking on many guises to suit what is in season, or what ingredients can be purchased locally. Each family having their own take on the dish. Always made with love & gusto and shared with family and friends. A fun 'Foodie' filled experience. Paella for Lunch with home-made bread and desserts. With a direct link from Malaga central bus station to Colmenar and a journey time of only 45 mins, a day out exploring inland has never been easier. A very reasonable fare of approx 2€ each way. Guests wishing to self-drive, we will send you comprehnsive dircetions from your location.